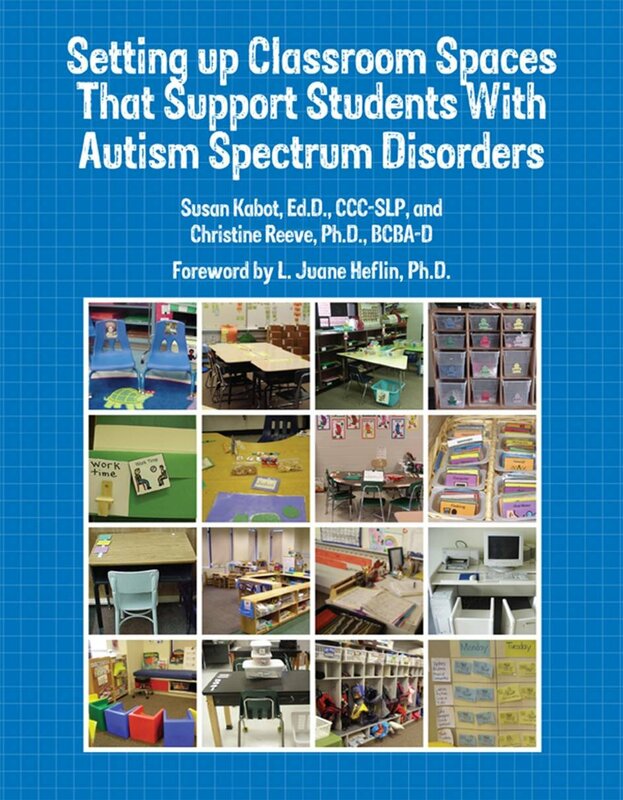 This article gives a number of strategies that you can use in the classroom (or at home) to create a physical environment that helps meet the educational and behavioral needs of individuals with autism or ADHD. 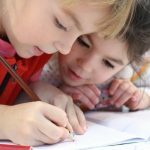 Very young children or children who have trouble understanding language would also benefit from some of these strategies. Every person is a unique individual, so in a group situation like a classroom, it can be extremely difficult to modify every part of an environment to meet every individual need. However, it is helpful to have knowledge of some common strategies that have been shown to make a positive difference, specifically in the areas of focus and following directions or routines. 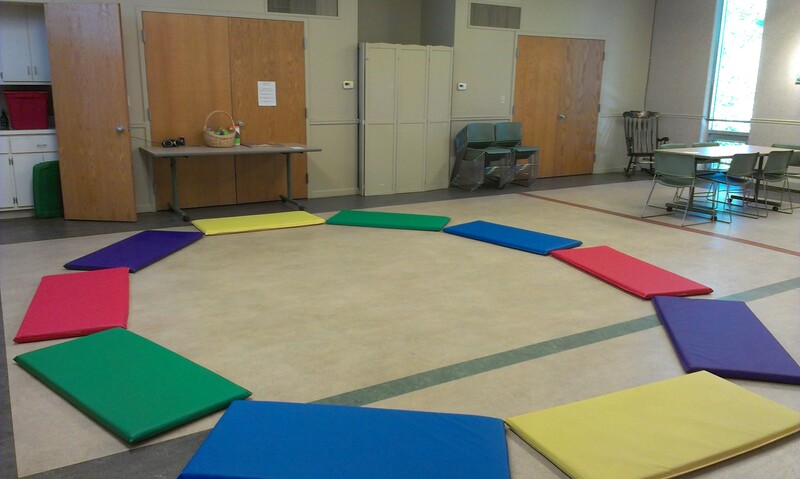 A distraction free and structured/predictable environment is most conducive to learning and behavior for kids who can become easily distracted, overwhelmed by too much input, have visual perceptual difficulties (e.g., may have trouble visualizing where they are supposed to sit, where their area is in the room is, how to get from point A to point B), or kids who have trouble understanding what is expected when given verbal directions (such as those with difficulty processing language). As a parent, it is easy to become stressed and overwhelmed, especially with all the other things we have going on in our lives such as work, cleaning the house, paying the bills, etc. 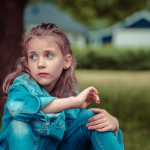 When you have a child with special needs it can be especially overwhelming because you may have frequent appointments with doctors, service providers (e.g., speech therapy, occupational therapy, physical therapy, mental-health counseling, behavior specialists), your child’s school, etc. When you are juggling so many things at once it can be very difficult to ensure that your house is always distraction free and structured, so do the best you can. You cannot be expected to be perfect and don’t get down on yourself if you can’t continually manage the suggestions in this article. Additionally, some of these strategies are more practical for the classroom environment, so think about the ones that you think would work for you and your current situation. 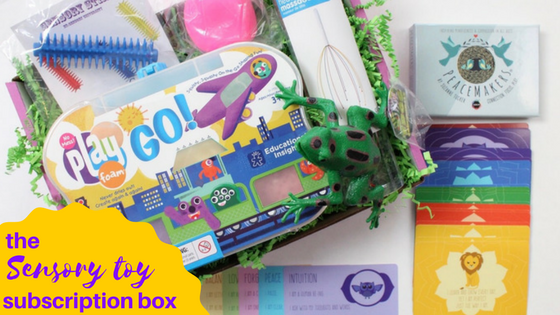 Here are some tips for keeping your home/classroom distraction free and organized. Again, since every individual is different, every strategy will not work with every child. You may need to try different strategies to see what works best with your child. 1. Some children, such those with autism or ADHD can become overwhelmed or overstimulated when presented with too much visual and tactile (things you can touch) information so it is important to keep the environment as clutter free as you can. Try to have a specific place for things (e.g., toys in a bin, papers and pens in a drawer, etc.). If you want your child to get through dinner or homework/classwork without distractions, move distracting material out of the environment or keep it in a closed container. If you have the containers on shelves, (as is often the case in classrooms) it can be helpful to hang a cloth over the shelves so your child is not distracted by the actual bins (e.g. 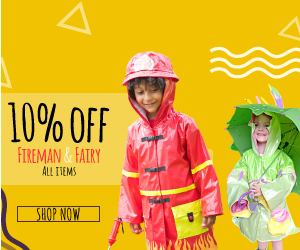 , wanting to go over to them, take the materials out of them, etc.). Here is an example. Some children may do well with organized bins such as the ones in the bookshelf on the left. Since the materials are put away, this might be sufficient to keep some children from becoming distracted or over-stimulated by the items. Other children may need the bins to be covered entirely as shown in the bookshelf on the right. It is covered with a piece of canvas cloth. Have a schedule that lets students know when they will be using those materials and/or give specific directions for when students can go get materials from the bins. For students who have trouble reading and/or understanding verbal language, use words and pictures to indicate what is in the bins. This will help students identify where to get the items they need and where to put items away. See an example below. 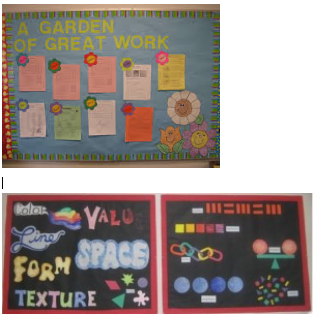 Keeping the art and decorations in one spot, such as on a bulletin board (right outside the room or in a specific location in the room), rather than all over the room. Seat students who get easily distracted or over-stimulated away from the decoration board. Keeping materials in book shelves in closed labeled bins, in a certain area of the room (as mentioned above). Again seat students who are easily distracted away from the bins and have a schedule that lets students know when they will be using those materials and/or give specific directions for when students can go get materials from the bins. Label the bins with words and pictures. 2. Keep the classroom structured with clearly defined areas. This is more applicable to classrooms that have different stations (e.g., reading area, seat-work area, computer area, play area, sensory area, etc.). You can use tape, room dividers, different color carpet (e.g., some carpet stores may donate left over pieces of carpet) or book shelves to section off areas. 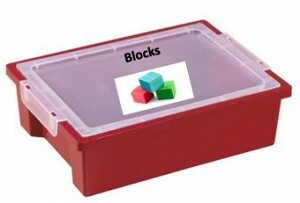 Here are some examples from autismtank.blogspot.com of classrooms with clearly defined areas. 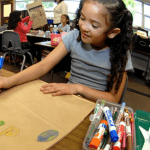 Students who are easily distracted, overwhelmed by too much input, have difficulty understanding the concept of staying in a specific area, or have trouble navigating the classroom, often benefit from this type of room delineation. 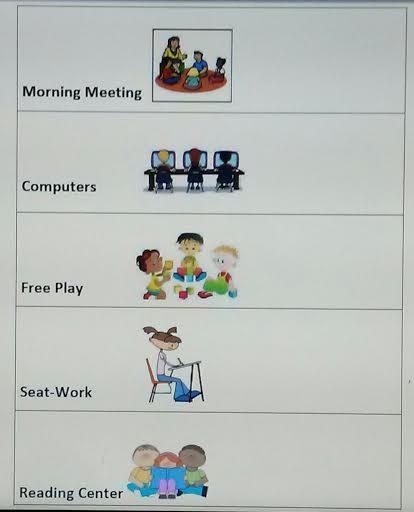 Have a schedule, written and visual, to allow students to know when they will be using the different areas and what they will be doing throughout the day, and refer to the schedule as your students move through different activities. Many children also benefit from having a schedule at home as well. 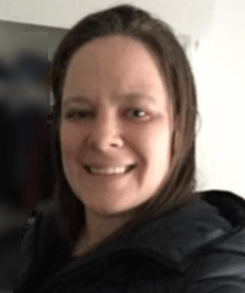 You may want to have the different sections of the schedule removable so children know which parts have already been completed and what they still have left to do. You can do this by purchasing velcro and laminating the different pieces of the schedule. 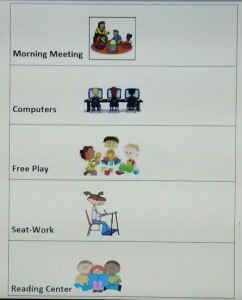 See How to Use Schedules to Improve Children’s Behavior which tells you exactly how to get pictures and create schedules. 3. Some children benefit from having their specific spot to work, play, or eat, visually defined. There are different ways you can go about doing this. A child who has trouble staying in his assigned area in the classroom may benefit from tape on the floor around his spot, so he knows where he is expected to be. It is perfectly acceptable to allow students who have the need to move, stand up while they work, and even have some room to move around their desk/chair, but they still need to have some boundaries. 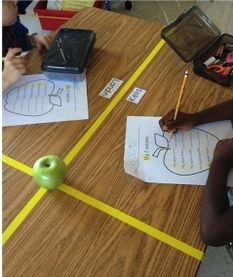 For example, the teacher may not want them to walk all around the classroom at any time, so tape is one way of teaching them where their area is. To not single any student out, why not give all the students tape? This makes it easy to point or show them where they need to be when you want them to go back to their space. Small area rugs can also be used in the same way. Another way to visually define a student’s space is to use cushions or mats when sitting on the carpet. This helps them know where their spot is. You can even delineate spots with tape. You may want to do this if you think students will play with their mats or cushions. For another option, some rugs, such as the ones teachers use during story time, have letters, numbers, or squares on them, which can also be used for students to know their space (e.g. “Brian, sit on the letter A). Some children benefit from having their work space on their desk visually defined as well. As an example, if you have your classroom set up so that children sit at a table in groups of four, some children may need a visual aid to help them understand their work space. You can use tape to delineate that space. 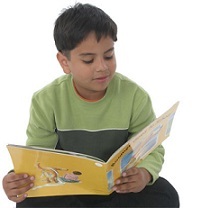 Some children with visual perceptual and language processing difficulties have trouble following verbal directions such as “keep your materials in your space,” and benefit from a visual definition. Keep in mind: This article primarily talks about how to keep spaces visually organized and how to keep visual distractions to a minimum. 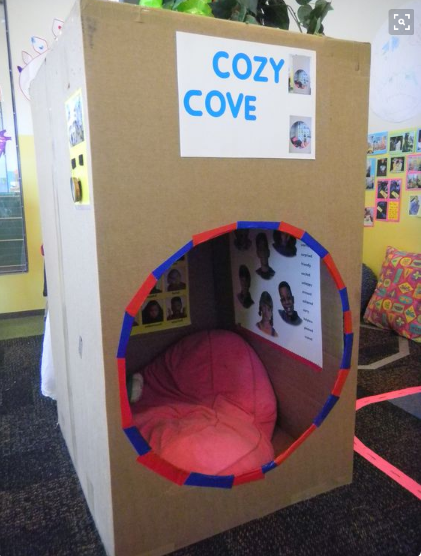 Some other things you might want to consider in your classroom is a cozy space/corner for students to relax/calm down such as the one shown in the example below. You may want to include books, a comfy blanket, and some calming objects. This is one example, but there are a lot of ways to create a cozy corner. If it works for your classroom set up, you also may want to include a section in your room that allows for movement. 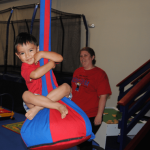 Items may include a stability ball or wobble seat for sitting/bouncing on (some classrooms are actually replacing traditional seats with this type of seating), a hanging swing, or a trampoline. This area can be used as an area for students who need frequent movement breaks throughout the day. You may want to incorporate sensory/fidget items in the break area as well, or allow students to hold fidget items during learning time. Students should have clear cut guidelines for how these items can be used, so they do not become a hindrance or a distraction. Remember to keep your break space or calm-down space in their own sections of the classroom so it is easy for students to identify where they are. Did I miss something? Comment below! If you think this article can help someone else please share it! Thank you for visiting educationandbehavior.com, a free resource for parents/caregivers, educators, and counselors! Browse our topics/categories from the menu button at the top left of the page! Receive our updates on Facebook or Twitter!